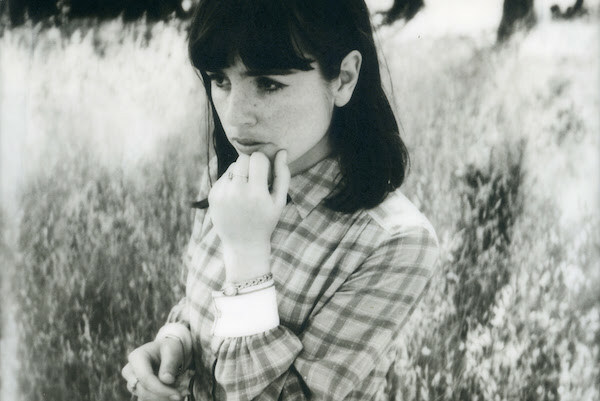 Impressing with her debut Never Coming Home back in April last year, Hazel English returns with another dazzling display of sun-kissed charm in new single It's Not Real. With a penchant for giddy guitar melodies wrapped in a cloak of fuzzy lo-fi desire, Hazel English has quickly become an artist that holds real hope for the future with such a promising emergence. Described as "an ode to staying genuine", her latest effort becomes the embodiment of pure undying bliss as heady vocals swirl and intertwine with its joyful nature to maximum effect. Two releases in I already can't wait for what's to come. Take a listen for yourselves below.